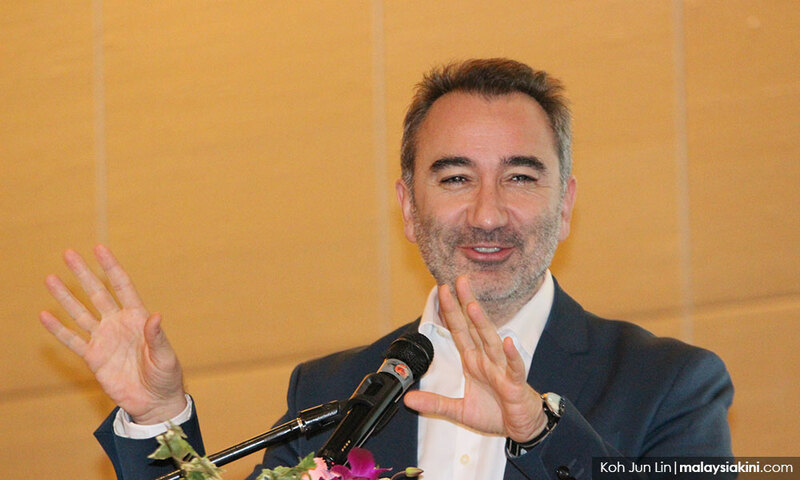 Turkish journalist Mustafa Akyol was detained at Kuala Lumpur International Airport (KLIA) this evening. This was confirmed by the Islamic Renaissance Front (IRF), which had invited Mustafa to speak at a series of forums in Kuala Lumpur. "After being harassed and summoned by (the) Federal Territories Islamic Religious Department (Jawi), Akyol (is) now being detained by immigration at KLIA," IRF said on Twitter.